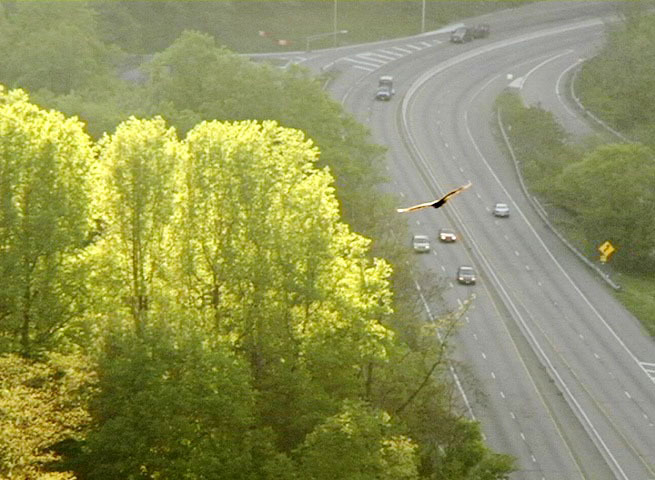 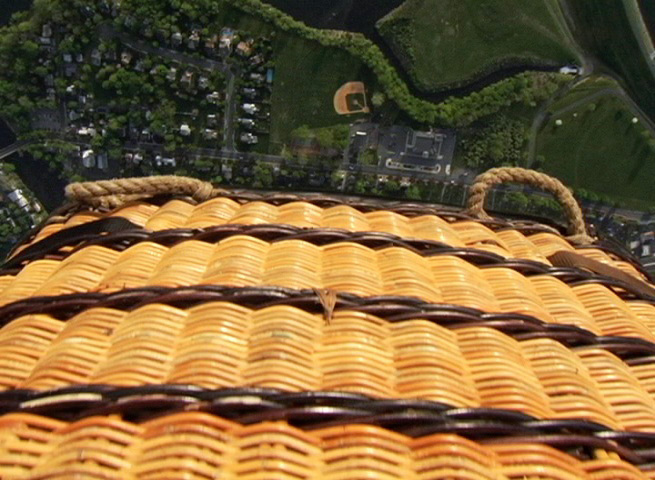 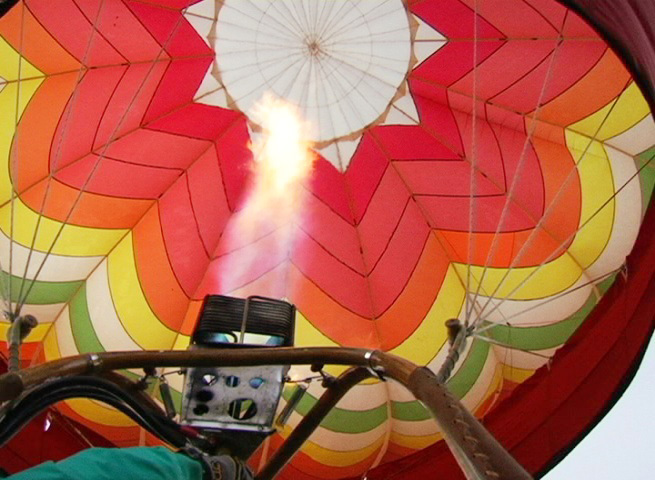 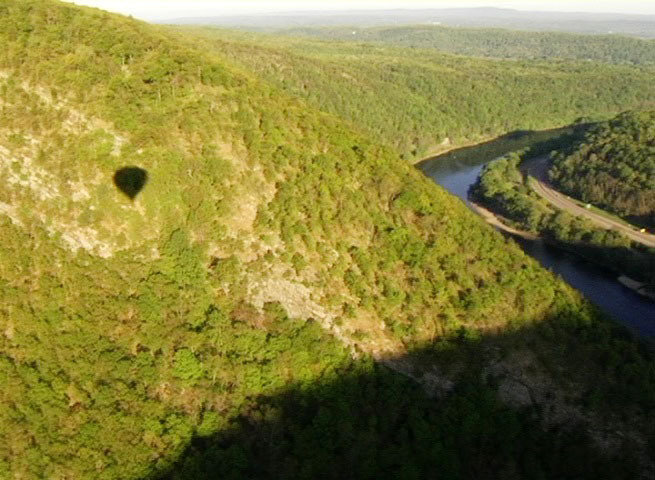 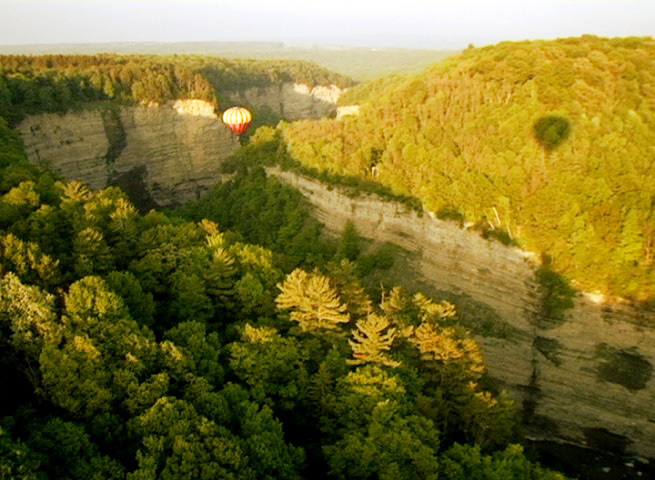 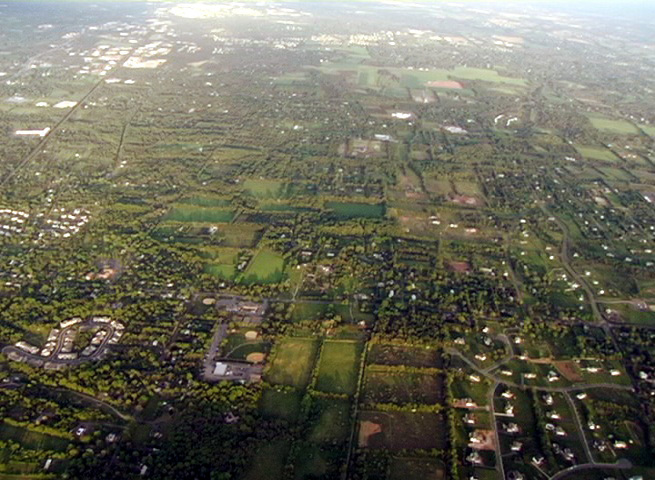 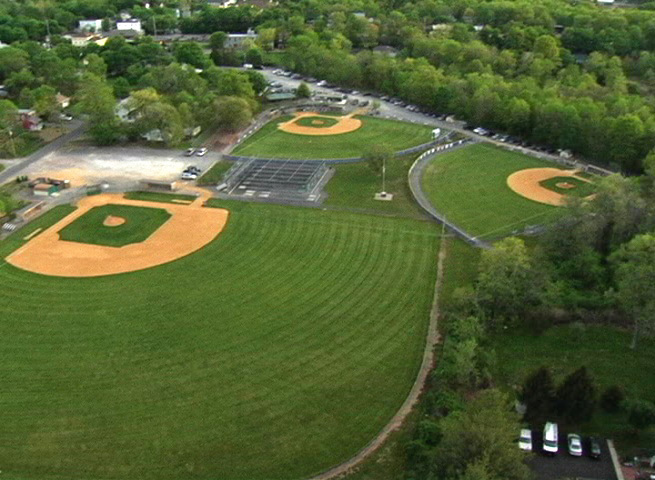 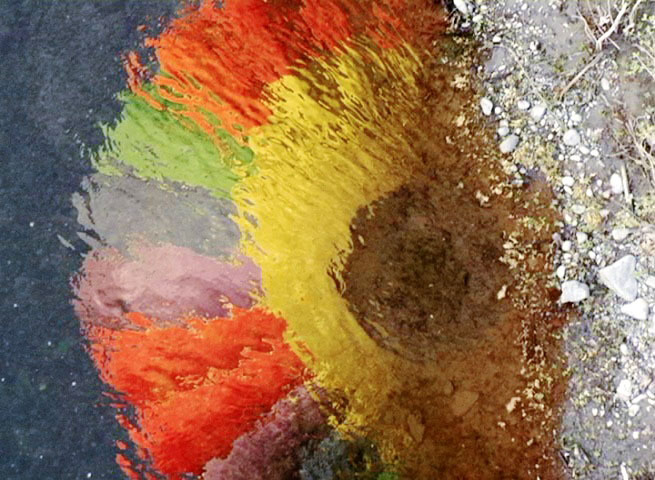 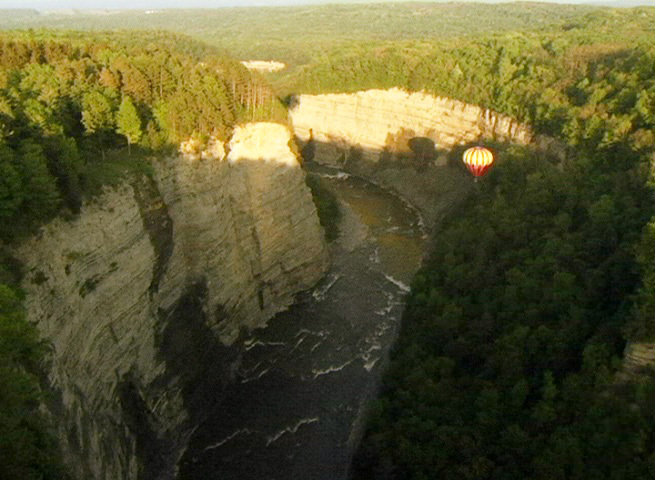 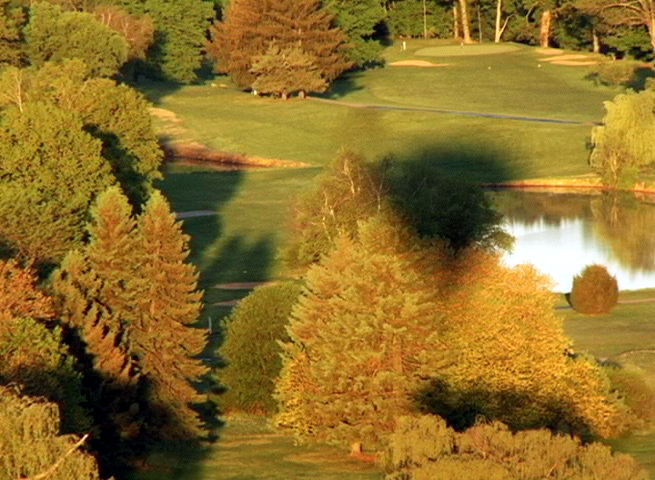 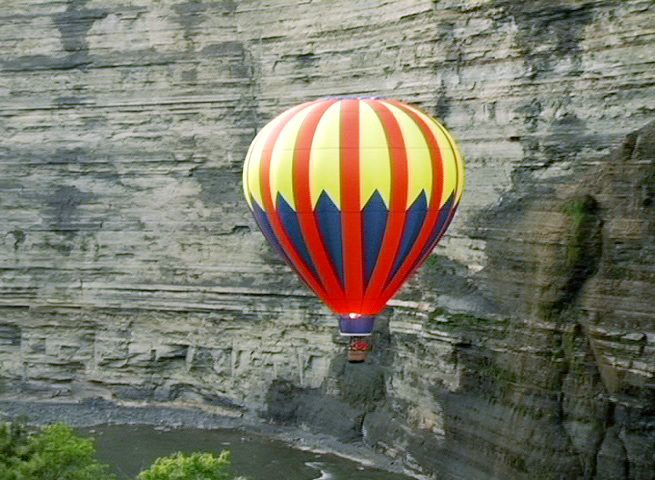 I (Jon Radowski) spent much of the 2006 season flying balloons and shooting footage for the scenic hot air ballooning film I have dreamed of producing for years. 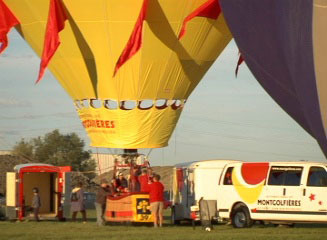 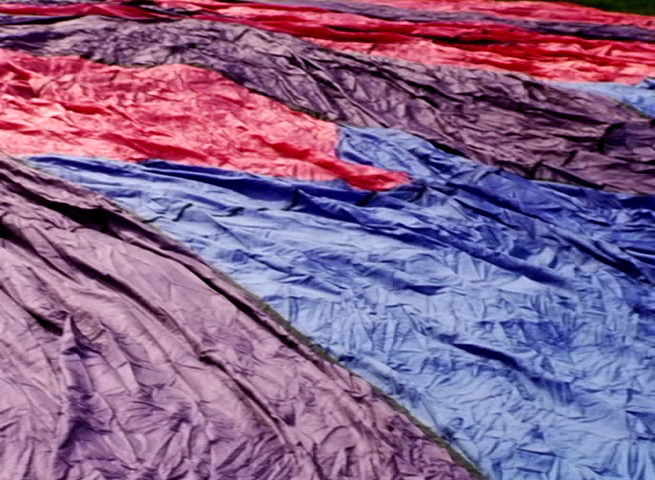 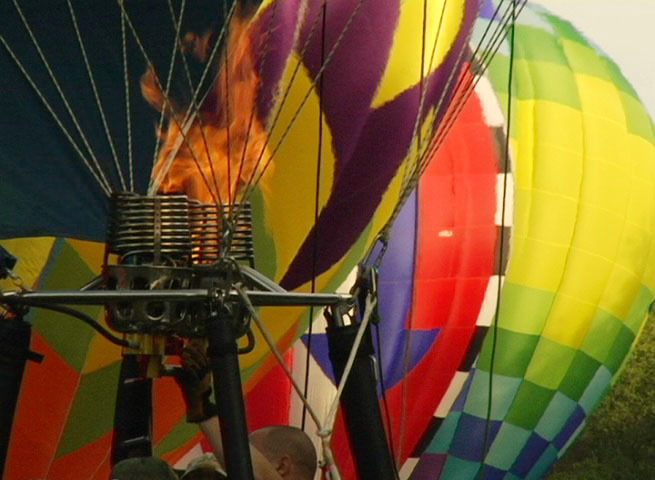 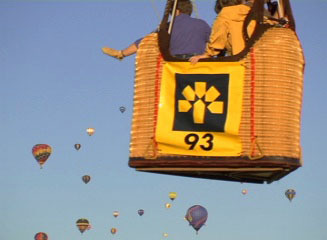 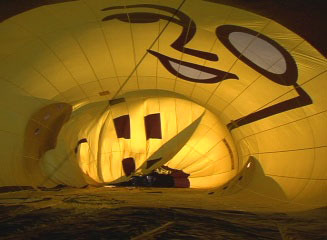 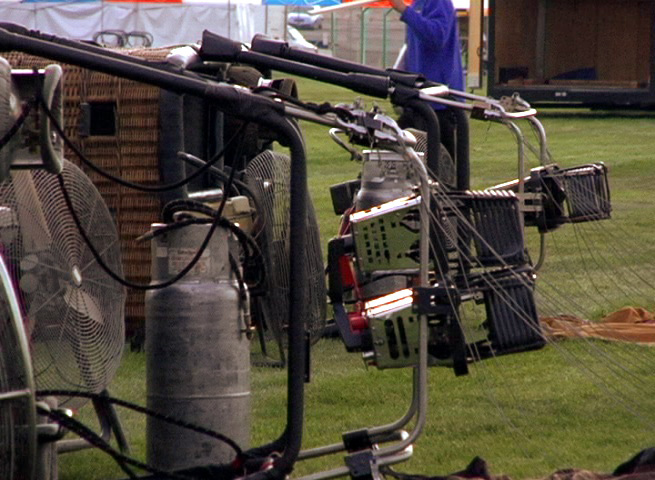 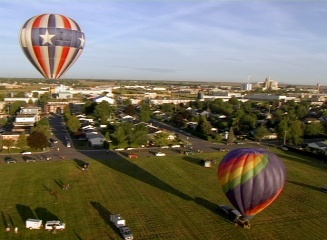 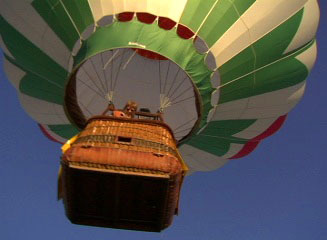 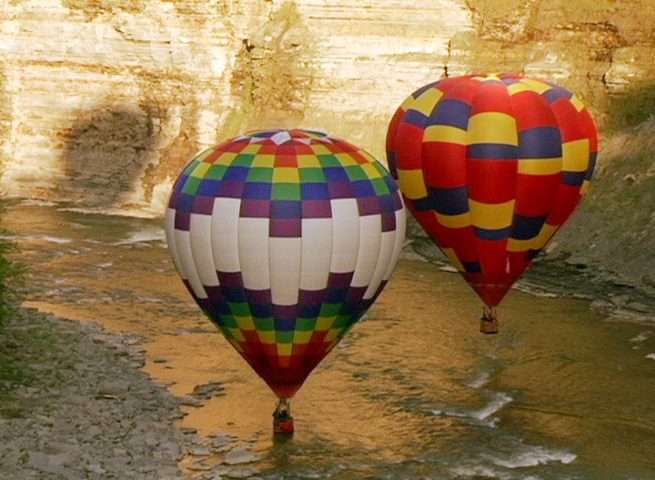 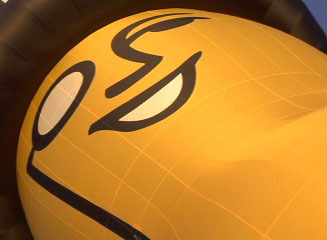 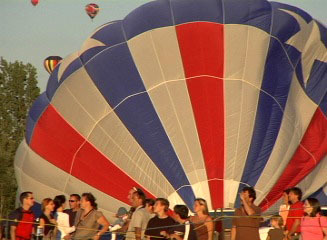 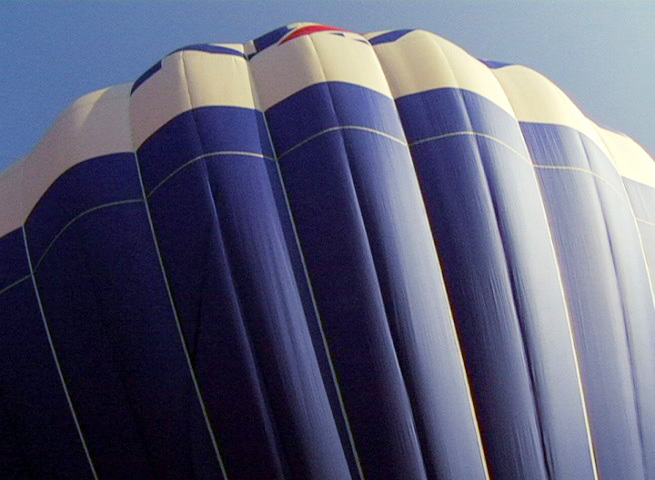 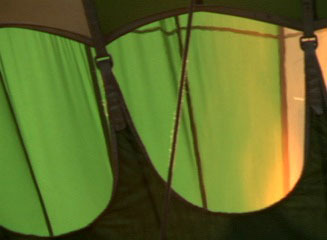 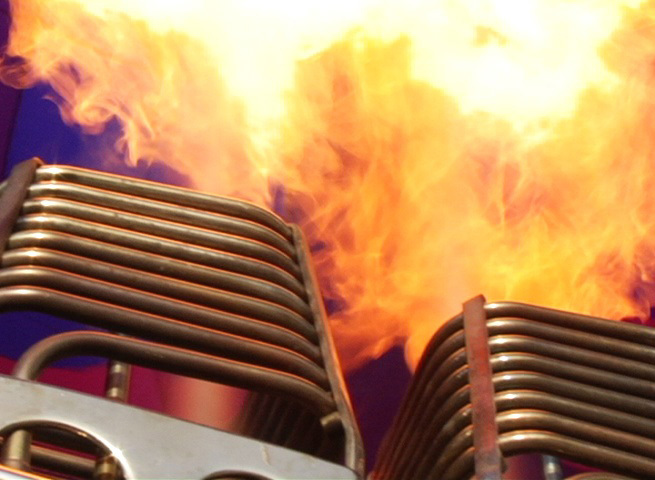 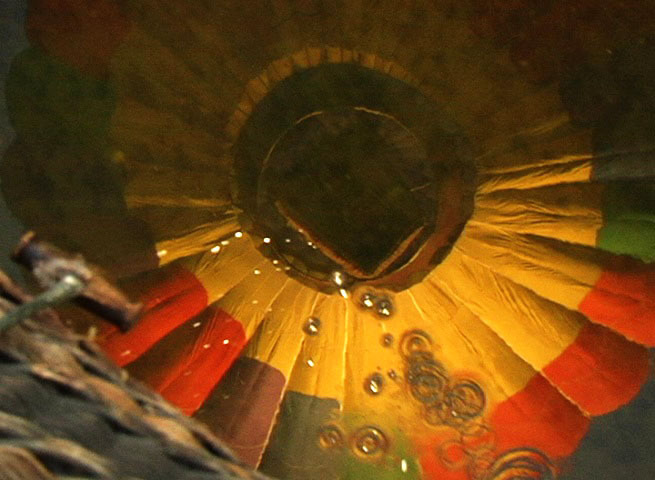 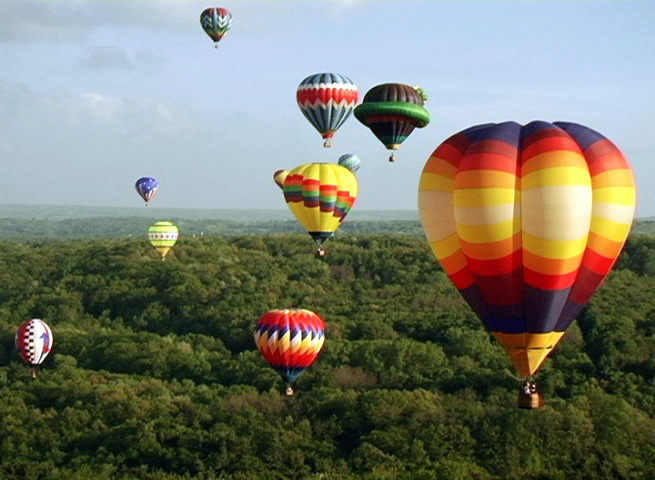 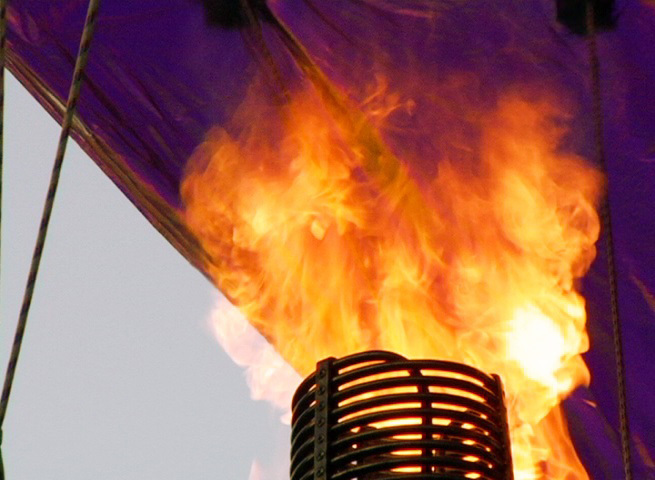 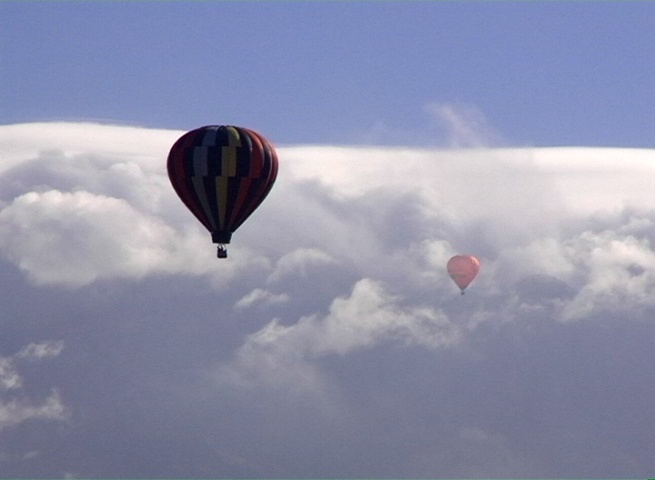 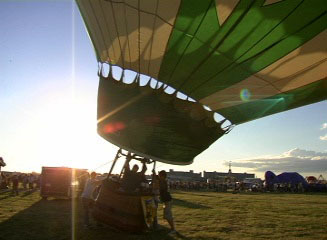 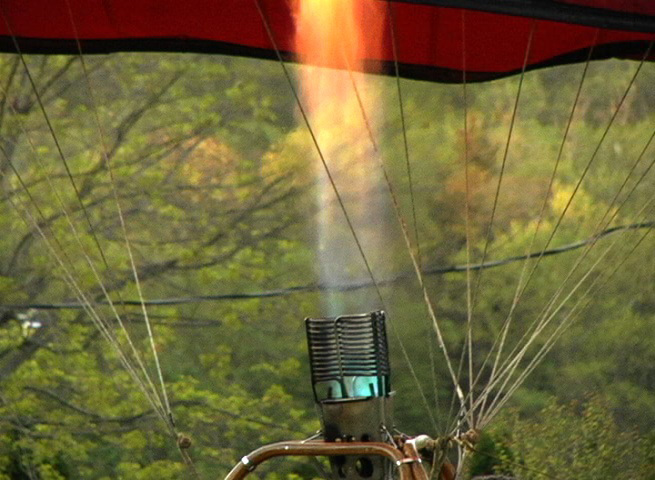 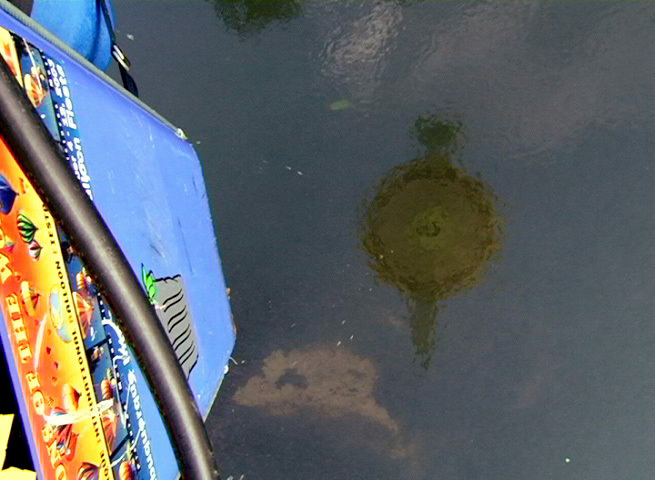 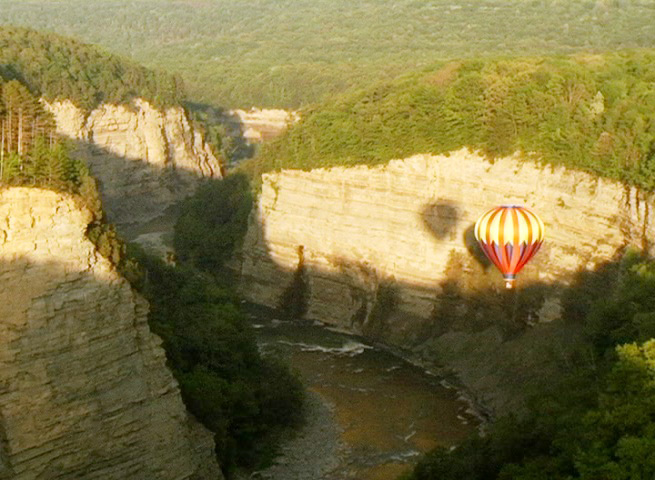 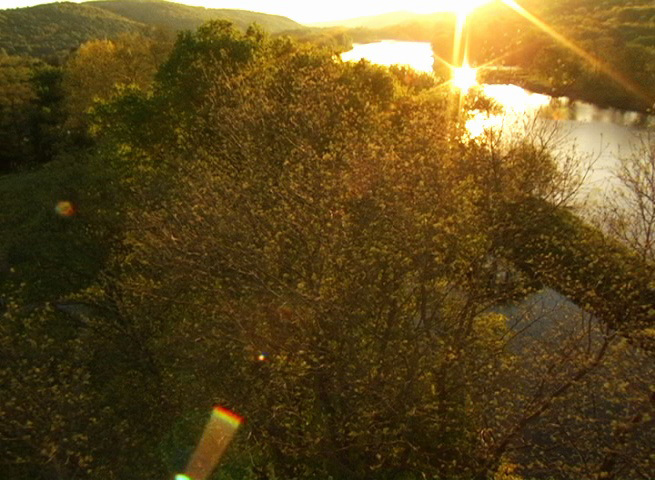 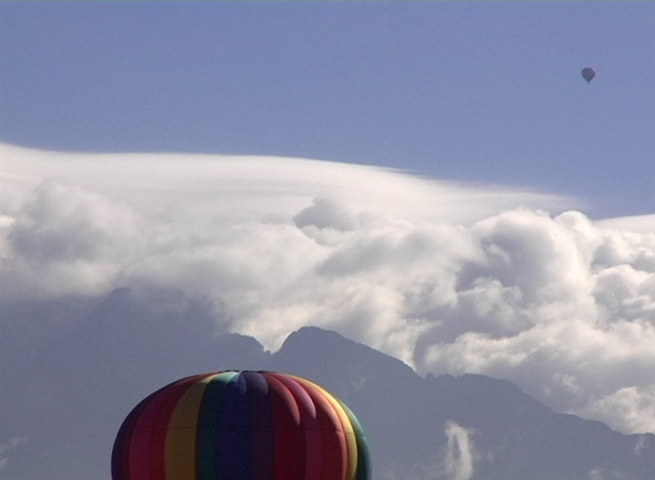 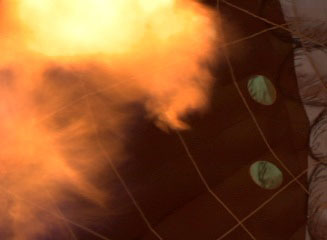 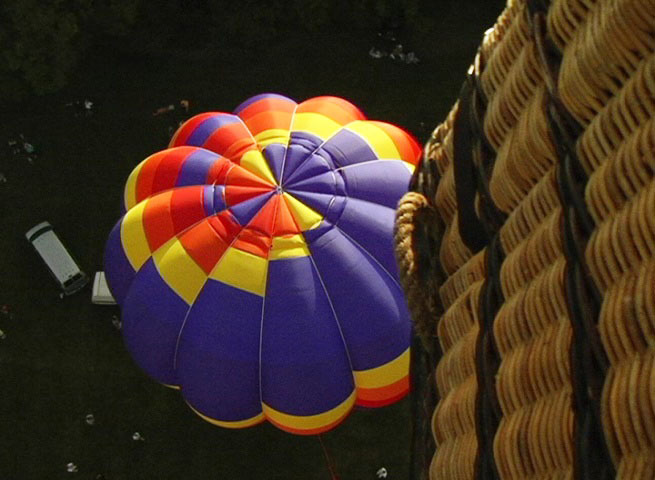 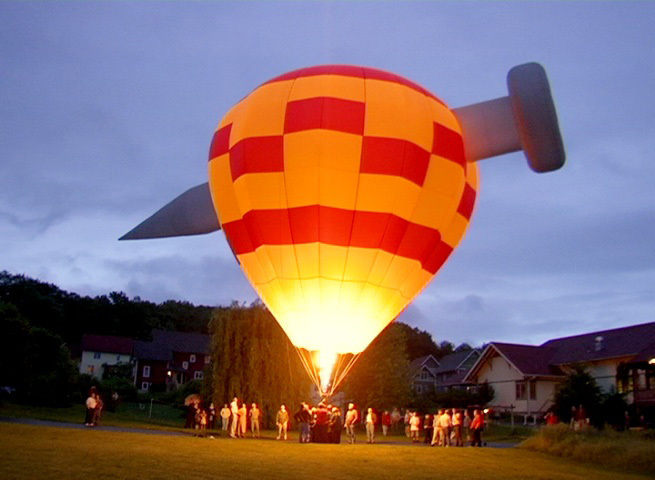 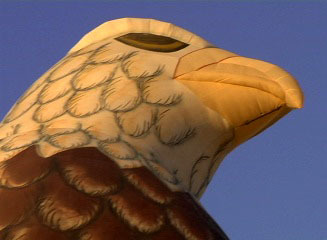 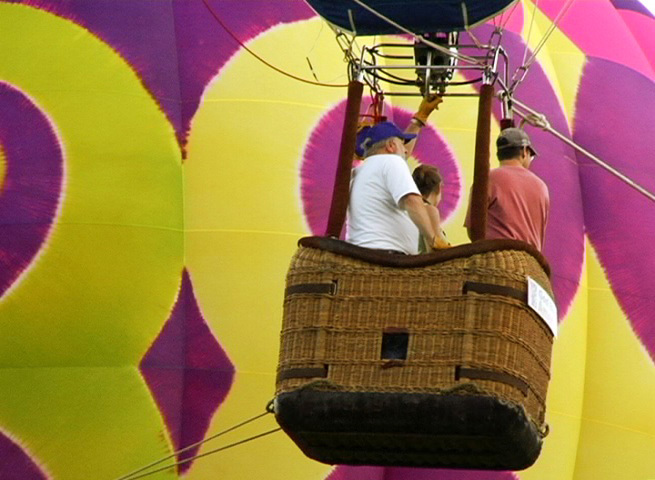 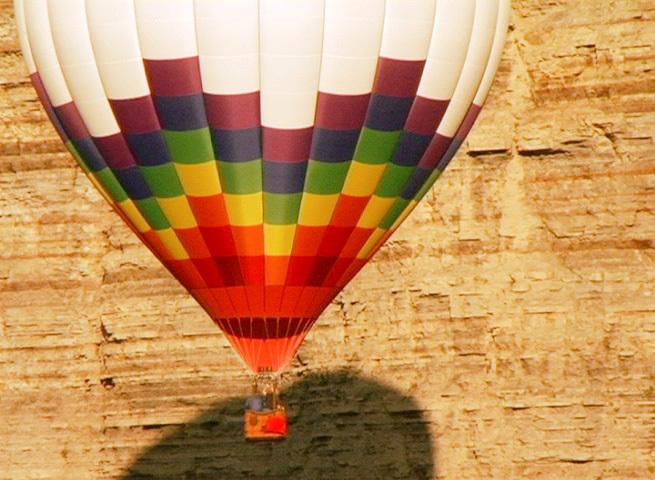 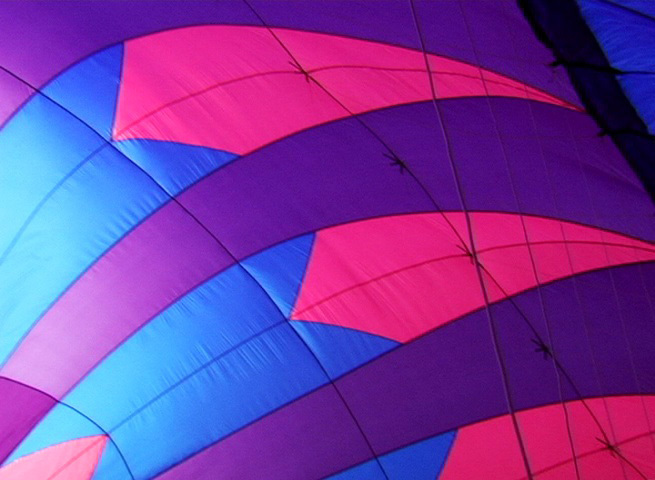 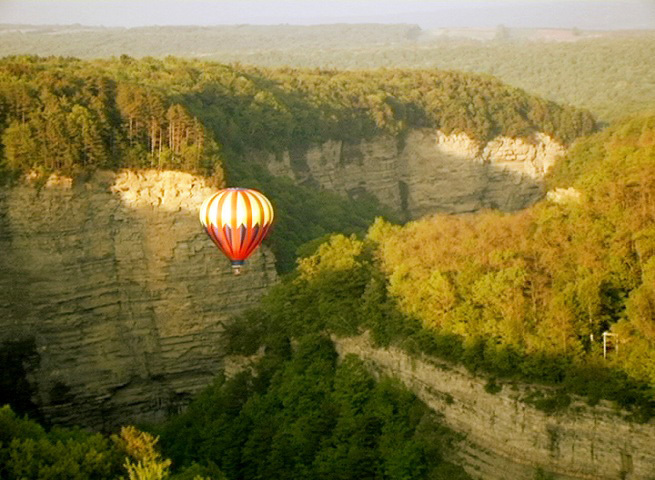 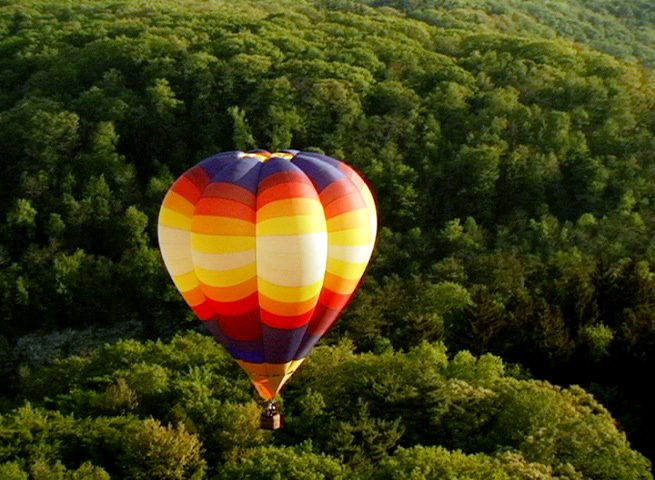 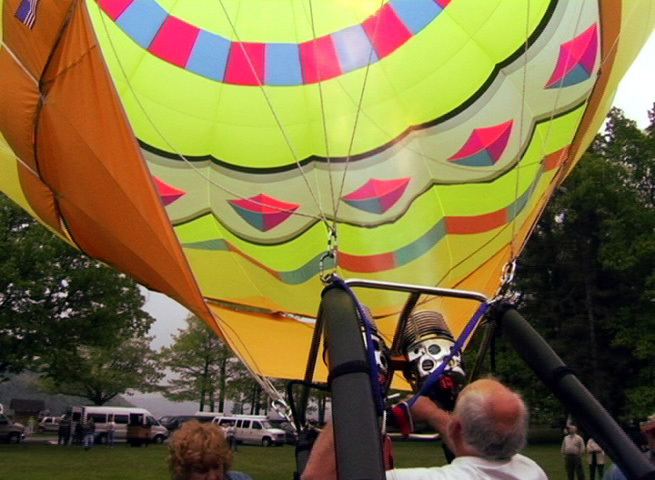 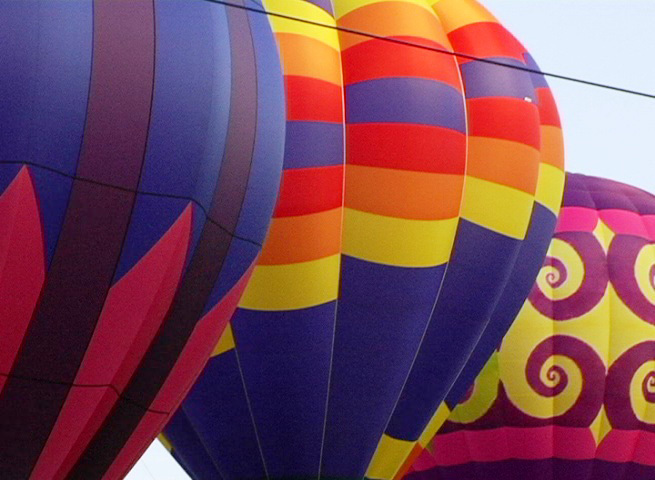 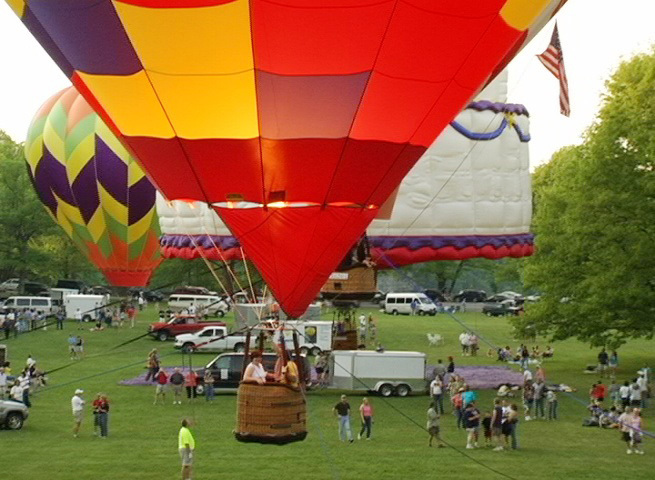 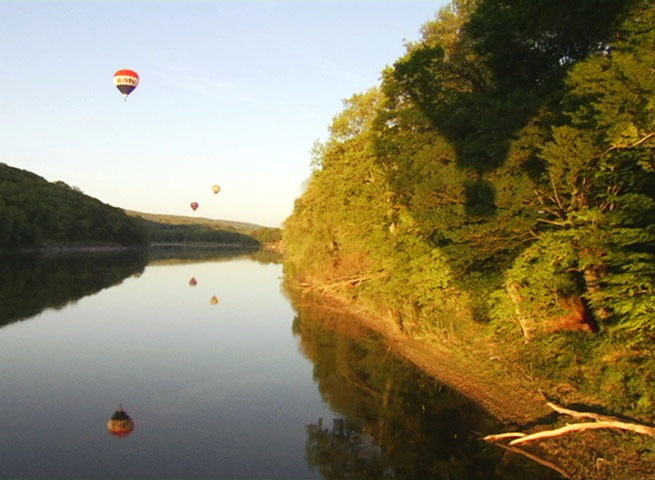 With filming nearly completed, the hot air balloon DVD is slated for release sometime in 2008. 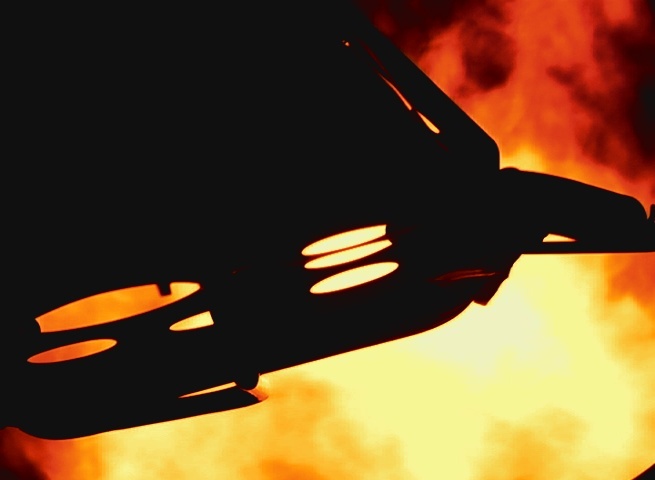 Stay tuned for more details, or sign up for the announce/discussion group on the main page to be notified of any updates! 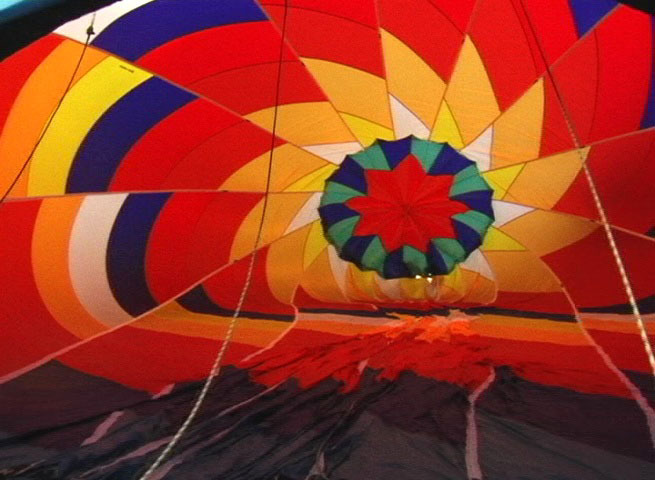 There are two major differences between this film and most other ballooning videos that have been produced in recent decades - one artistic and one technical. 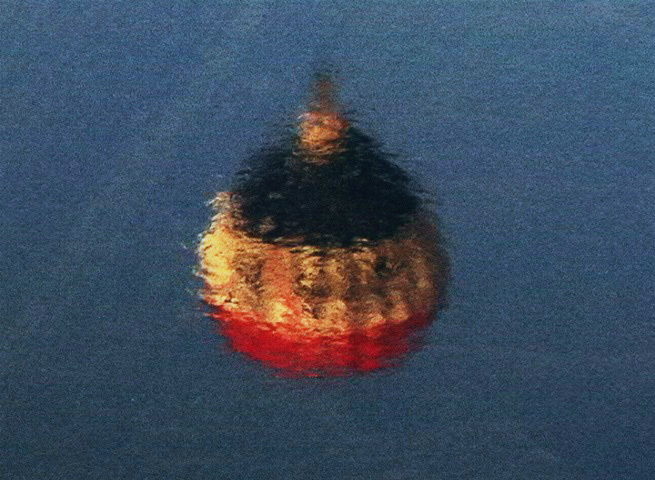 First of all, a film has a clear purpose and a vision. 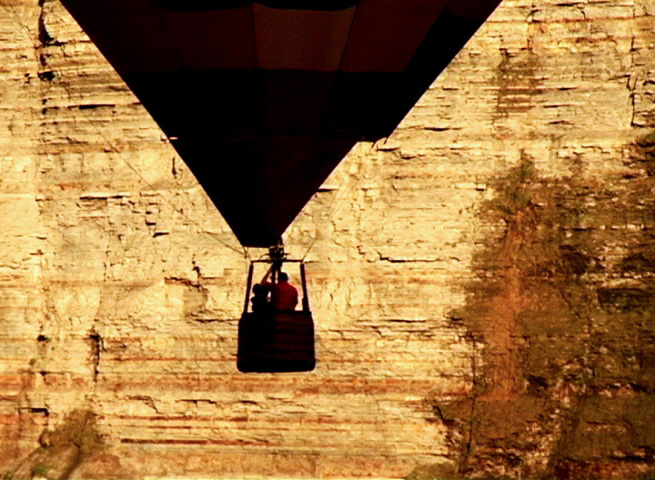 There is a storyline, dialogue, soundtrack, and emotion. 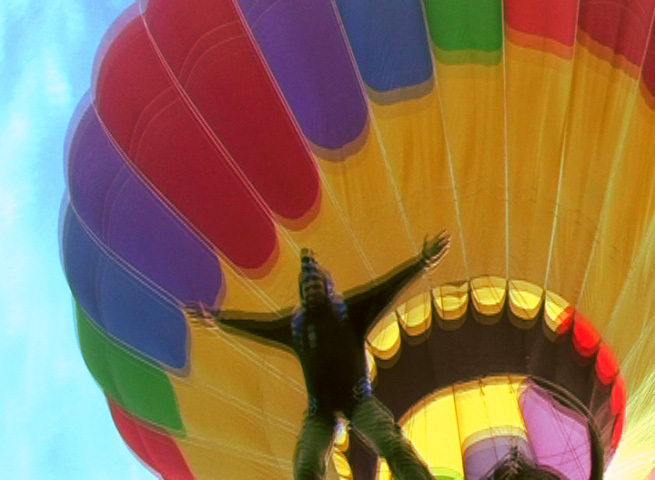 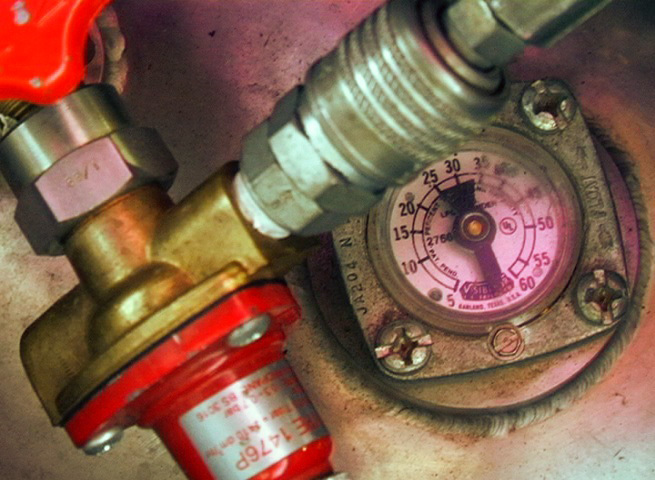 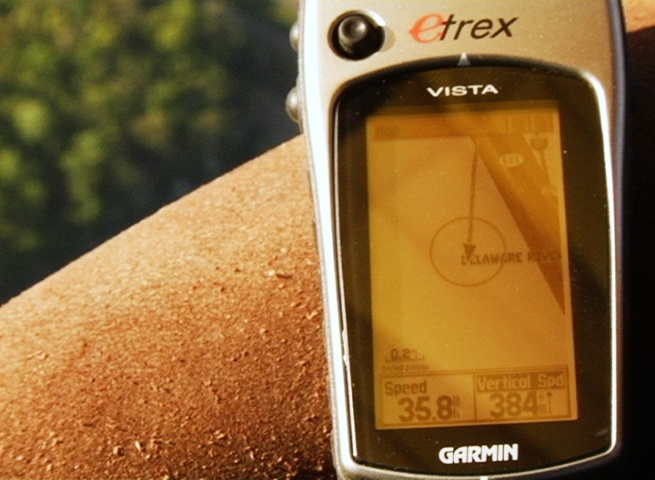 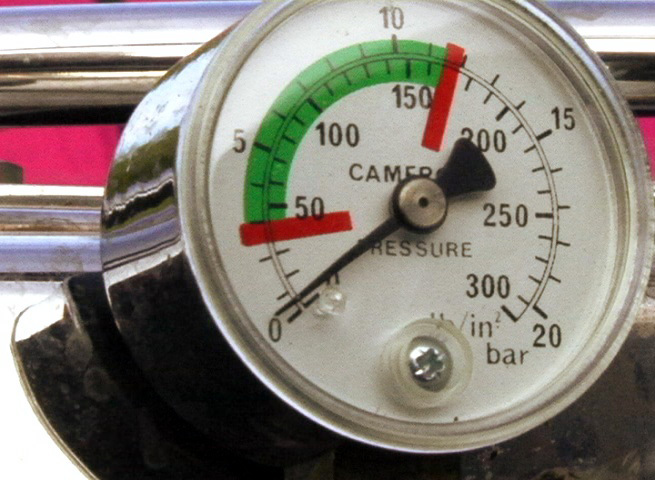 A video is typically just a smattering of video clips thrown together with music and sent to market. 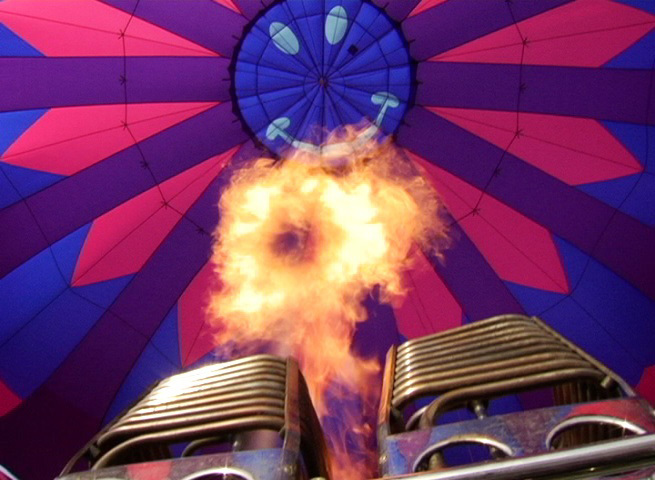 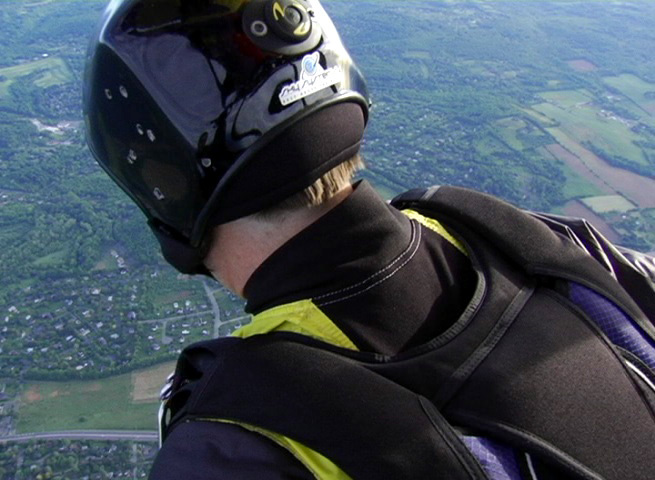 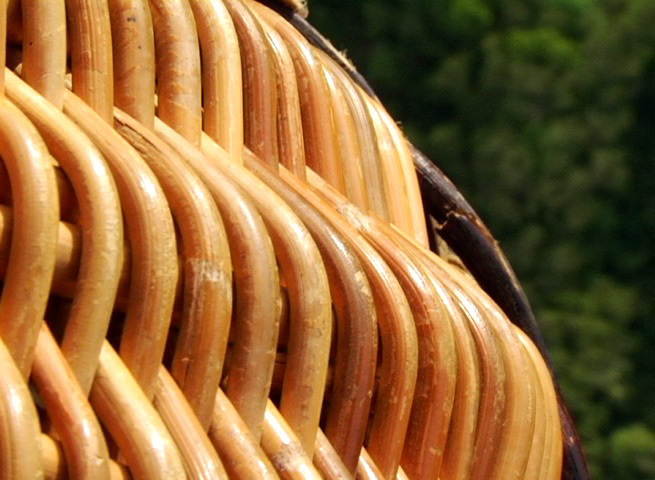 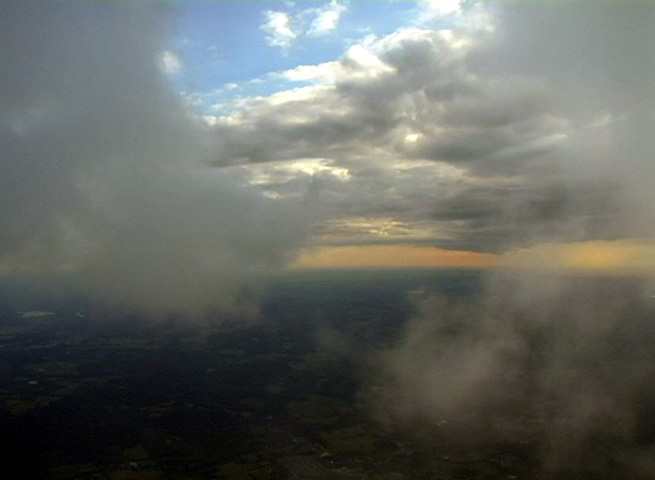 Take a look at all other available ballooning DVD's and you may see what I mean! 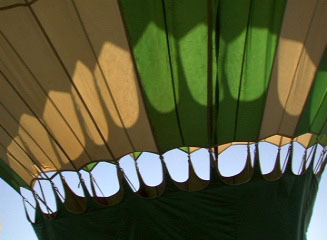 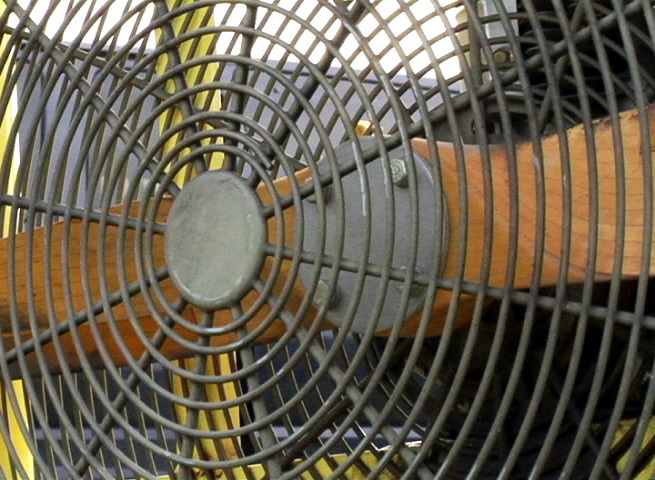 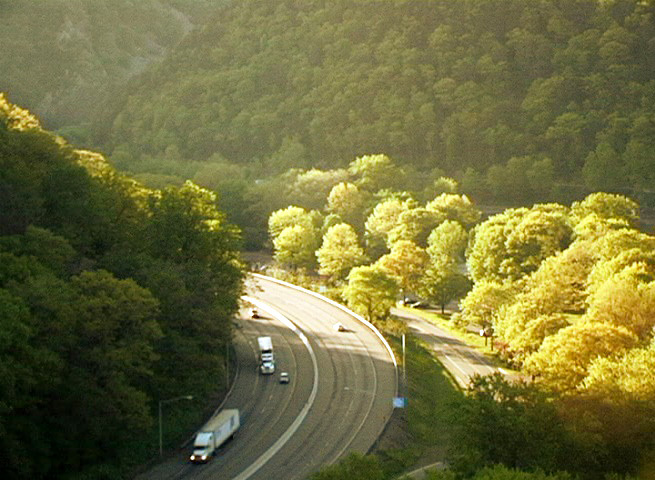 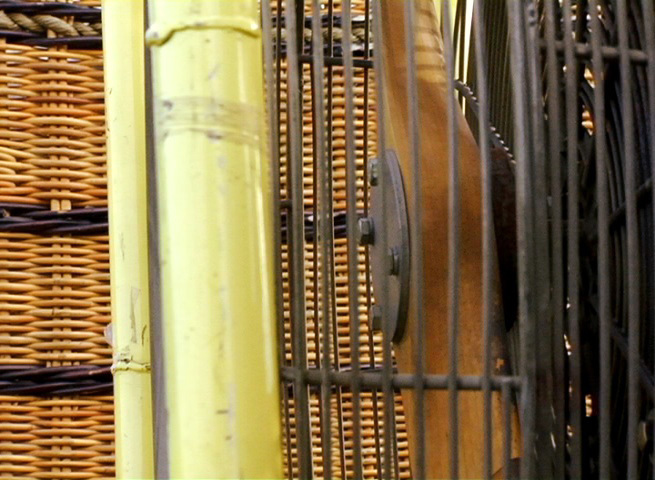 Artistically, films have a visionary element that videos lack almost completely.